Microsoft Garage is great Microsoft’s project that brings a lot of interesting Windows applications. 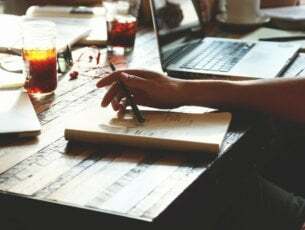 Applications like Mouse Without Borders are developed by Microsoft developers, which makes them much more trustworthy and better optimized than, so to say, their third-party counterparts. But what about Windows 10 support? That’s where the issues start, especially as Microsoft is determined to push Windows Store apps over desktop applications. And for the program as useful and well-designed as Truong Do’s Mouse Without Borders. If you’re up for more details about this impressive application, make sure to continue reading. 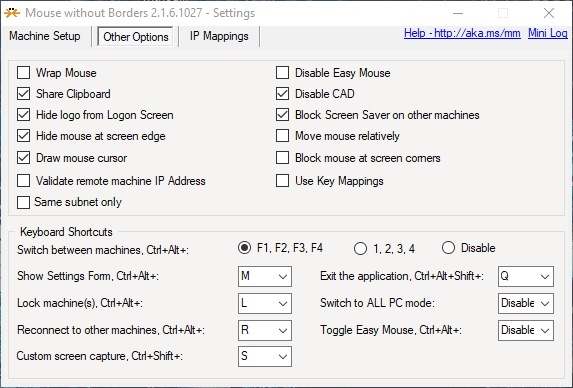 ”Mouse Without Borders” is a great and simple freeware KVM (Keyboard, Video, Mouse) tool that covers one too often neglected function. It employs a single mouse and keyboard for up to 4 different computers or other computing devices. Now, one could assume that this isn’t exactly a novelty, but there’s a catch. 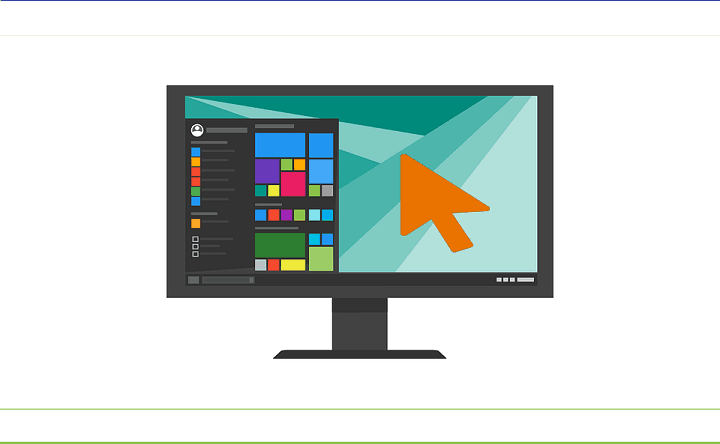 With the Mouse Without Borders app, you can transfer files across PCs in a seamless manner as all connected devices share one clipboard. You’ll need to configure one host PC and make sure that others are sharing the same wireless or LAN network. That’s quite simple procedure and you don’t need to be a tech-savvy user in order to get things working. You can download Mouse Without Borders for free by following this link. 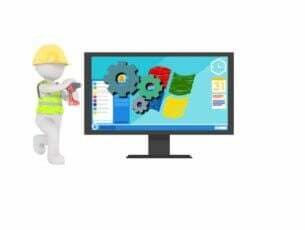 The user interface is as well-designed and, combined with detailed instructions, you’ll have an easy time learning how to take a full advantage of Mouse Without Borders and multiple interconnected devices. And all of that on various Windows versions that you can combine (only Windows for now, though). Nonetheless, the ”Windows versions” part is also where the problems start. Namely, this program (believe it or not) doesn’t support Windows 10. At least, not officially. 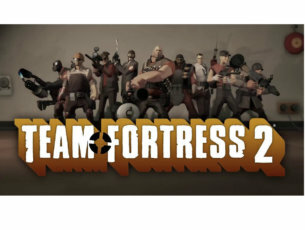 As we can confirm, the developer provided an alternative in Windows Store, but, as stated by some users, the desktop version is better in many aspects. Now, it seems that it works good, but there are minor problems, especially when users combine different systems, e.g. Windows 10 as a host and Windows 7 as a slave. So, how to make Mouse Without Borders work in Windows 10 without minor issues like in Windows 7 or 8? We have a few ideas, so make sure to check them out below. 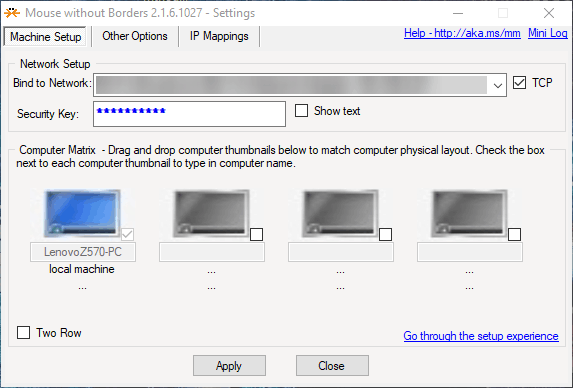 How to run Mouse Without Borders on Windows 10? Some users managed to use Mouse Without Borders with some peculiar workarounds. Namely, it seems that you’ll need to keep a surplus mouse plugged in on Windows 10 PC in order for the application to work. Furthermore, you can try and run the application in a different compatibility mode. Right-click on the Mouse without Borders desktop shortcut and open Properties. 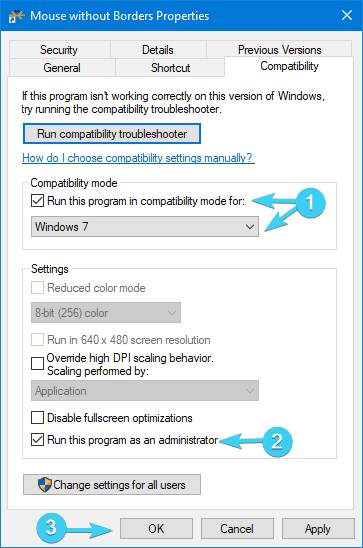 Choose ”Run this program in compatibility mode” and select Windows 7. Confirm changes, restart the application and look for improvements. Repeat this procedure for all Windows 10 – powered PCs you want to connect. Additionally, you can run Mouse Without Border as an administrator, which might improve the overall performance. Have you tried Mouse Without Borders? What’s your favorite KVM application for Windows 10?